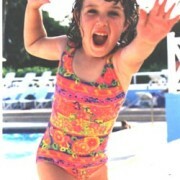 We’re crazy about kids at Hobee’s! 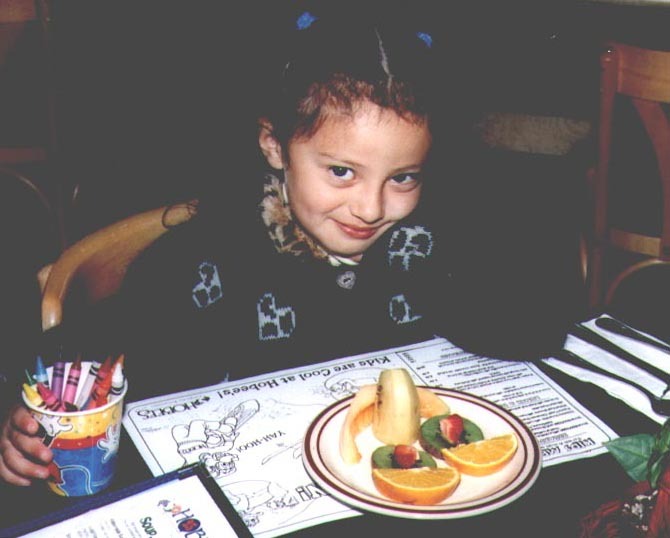 Our youngest patrons get VIP treatment, like complimentary fruit plates, crayons and coloring sheets, and “just for kids” specials. Hobee’s knows that most of our youngest fans like their food without frills. Our special Kids’ Menu, for children 10 years and younger, features simple (and simply delicious) entrees for breakfast, lunch and dinner. 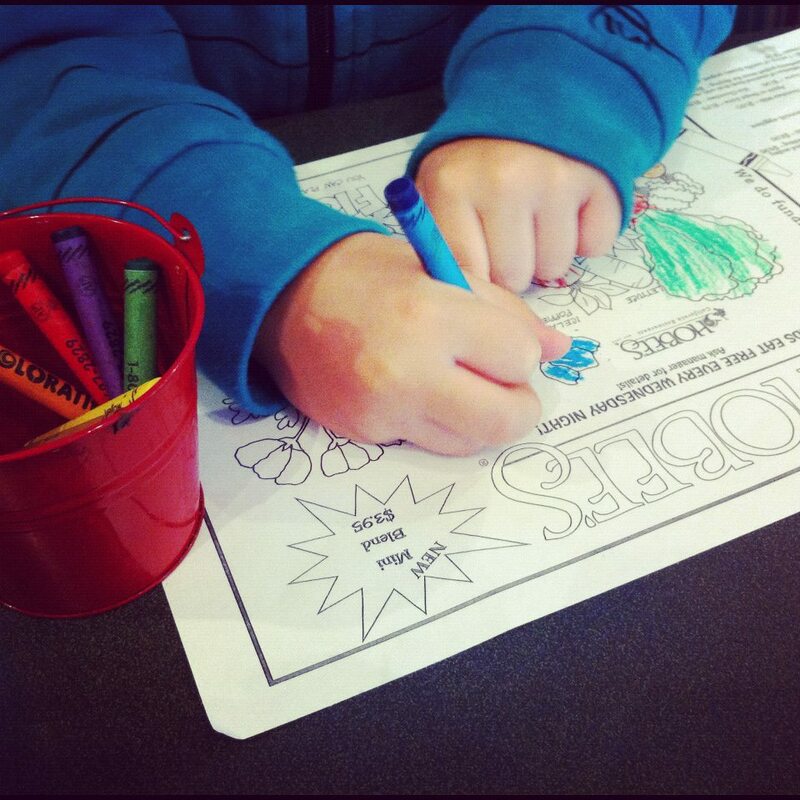 The menu also serves as a coloring sheet, which keeps the kiddies occupied for a few precious minutes while mom and dad catch up on the day’s activities. FUNDRAISERS ARE A GREAT WAY TO RAISE $ FOR YOUR FAVORITE COMMUNITY ORGANIZATION! Fundraisers are a fun way to improve our community! Or contact Camille Chijate at (650) 493 – 7823 x 166 or cchijate@hobees.com. 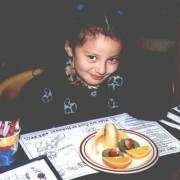 PARENTS LOVE HOBEE’S ON WEDNESDAY NIGHTS: KIDS EAT FREE! If you’re a Hobee’s fan and a parent, chances are you know about our ultra-popular Kids Eat Free promotion Wednesday nights. If you haven’t joined us, make it a point to do so soon! Here’s how it works: At participating locations only, kids under 10 years of age who accompany an adult to Hobee’s on Wednesday night (after 5:00 PM) receive a free kids’ entree. Limit: One free entree per each adult / child combination. 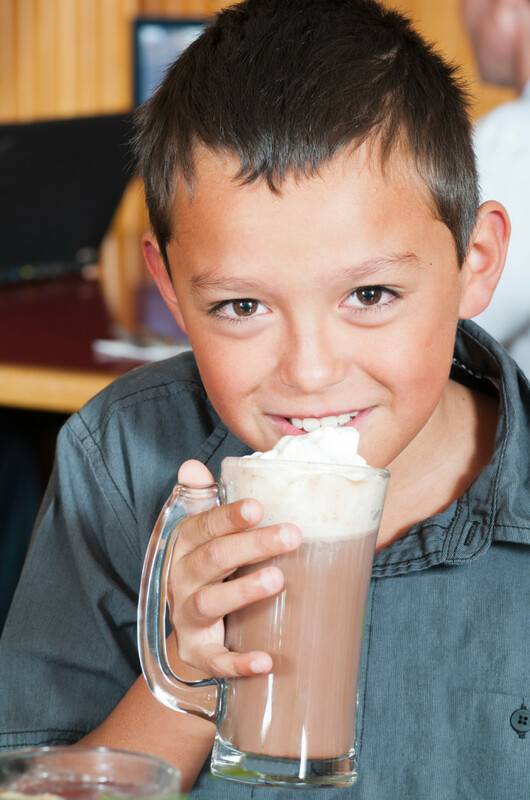 Make Wednesday nights at Hobee’s a regular family treat! 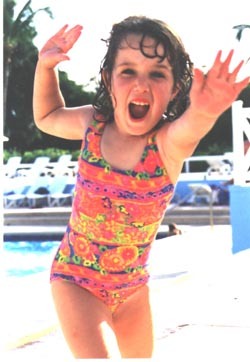 At Hobee’s, we’ve always welcomed kids with open arms. 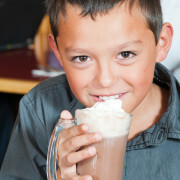 Our homey atmosphere attracts lots of families and we receive many compliments on how well our staff treats the kiddies. I only have a few moments to write this as my 9 month old needs my constant attention! I just had my first Hobee’s experience yesterday morning. I met a friend for breakfast at your Sunnyvale store. I have actively avoided restaurants since the birth of my son as I have gotten everything from the initial “dirty look” to the worst seat in the restaurant when I come walking in with him by my side. Every restaurant I’ve been to has been less than accomodating when it come to bringing in baby. However, my situation yesterday was completely different. I was greeted with a big smile and a “hi little baby” for my son as I waited to be seated. I was given a normal table just like everyone else. I was offered a high chair for the little guy and not one that looked like it was older than me and would collapse when he was put in it. Gavin, despite his young age, was given a helium filled balloon which much to my surprise was a total hit! It kept him occupied for a good 15 minutes, which in “baby time”, as you may know, is an ETERNITY! I also had an odd request for a pitcher of hot water so I could heat up his breastmilk bottle. I didn’t think expect the “sure, no problem” response and it was promptly delivered to our table. The whole staff was friendly, courteous and attentive.